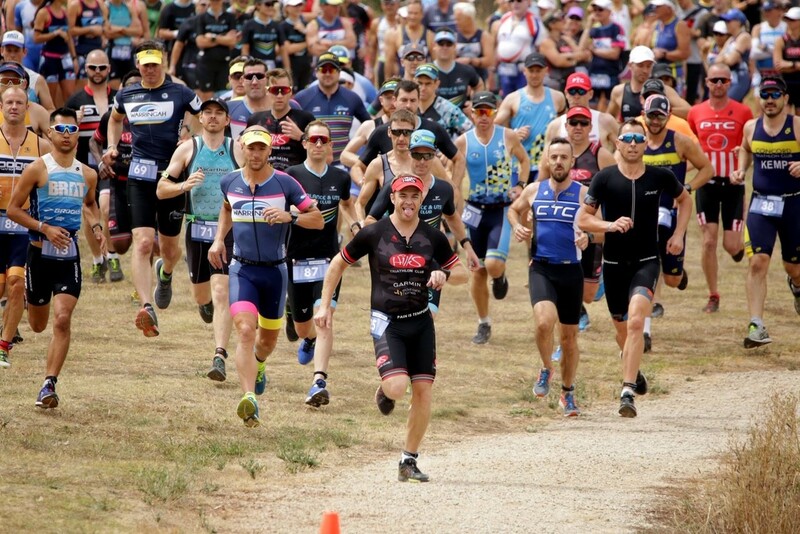 Triathlon NSW and Elite Energy, are excited to confirm that registrations are now open for the highly anticipated 2019 Triathlon NSW Club Championships! 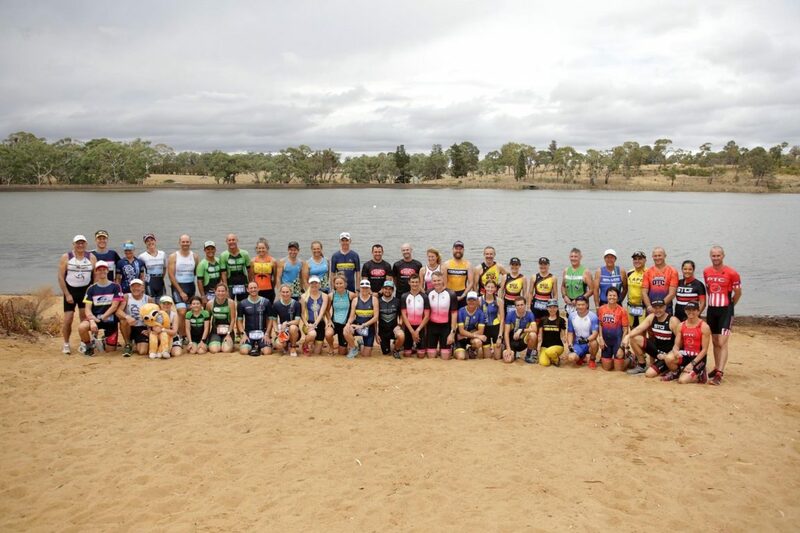 Click here to register yourself into one of the events at this year’s Club Champs. 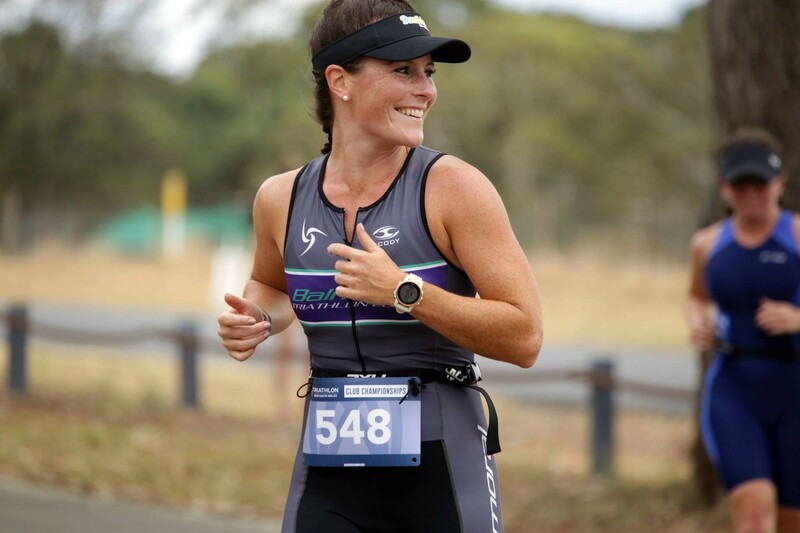 Note – all participants must be a member of Triathlon Australia to take part. No One Day Members are allowed to race. Where will the afterparty be? Where can I stay in Orange, NSW?